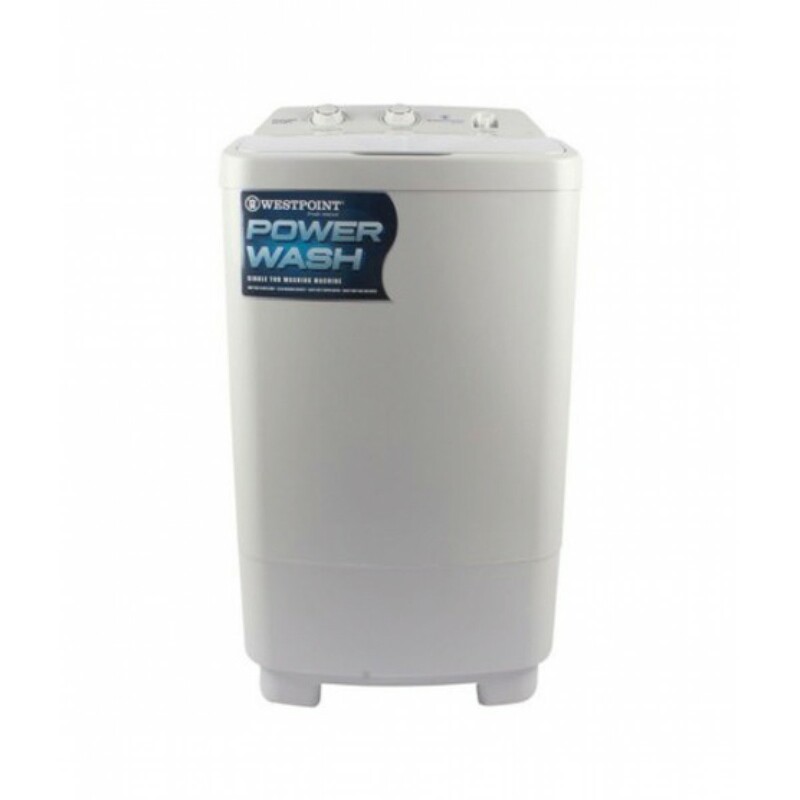 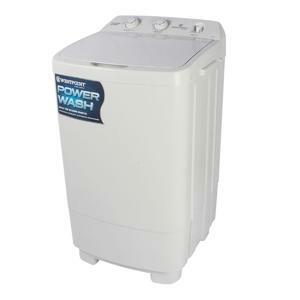 The WF-1017 washing machine from Westpoint is a semi-automatic single tub product. 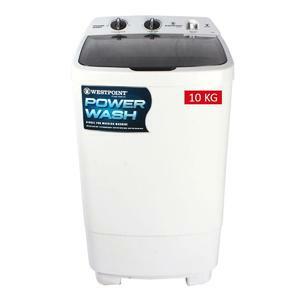 It offers its buyer various features such as 10kg carrying capacity, 3-minute washing cycle and much more. 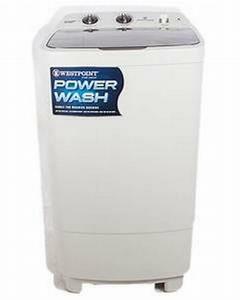 The Lowest price of Westpoint SIngle Tub Semi Automatic Washing Machine WF-1017 in Pakistan is Rs. 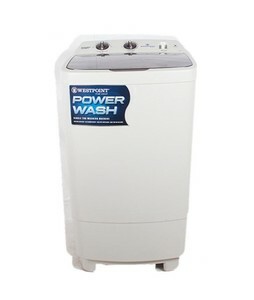 9,699, and estimated average price is Rs. 11,057.